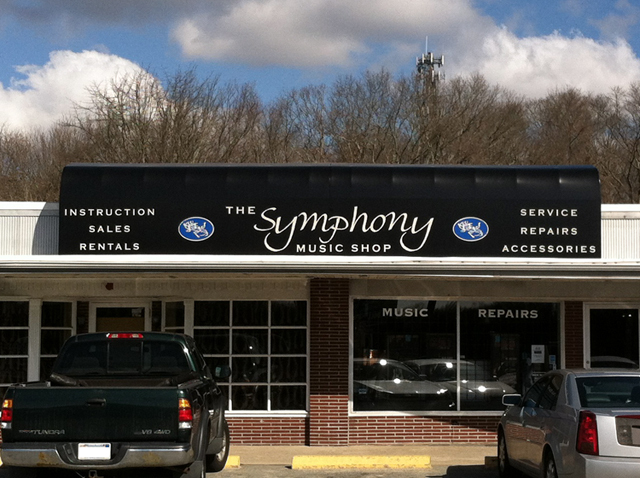 The Symphony Music Shop is southern New England's most established and trusted seller of high quality musical instruments. Since 1962, The Symphony Music Shop has provided not only the tools, but the technique to play them as well, boasting an impressive lineup of professional music instructors. 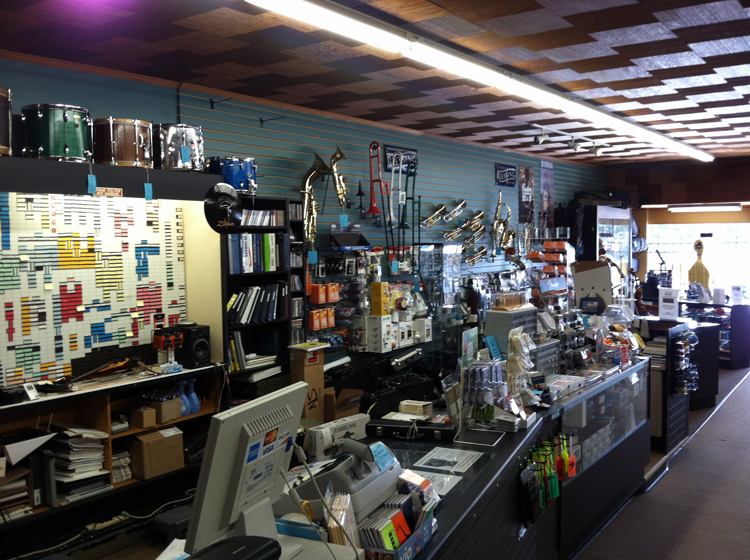 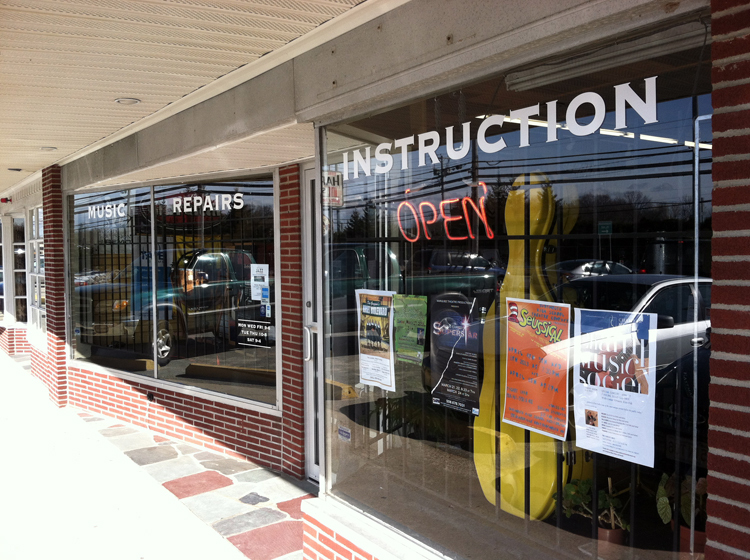 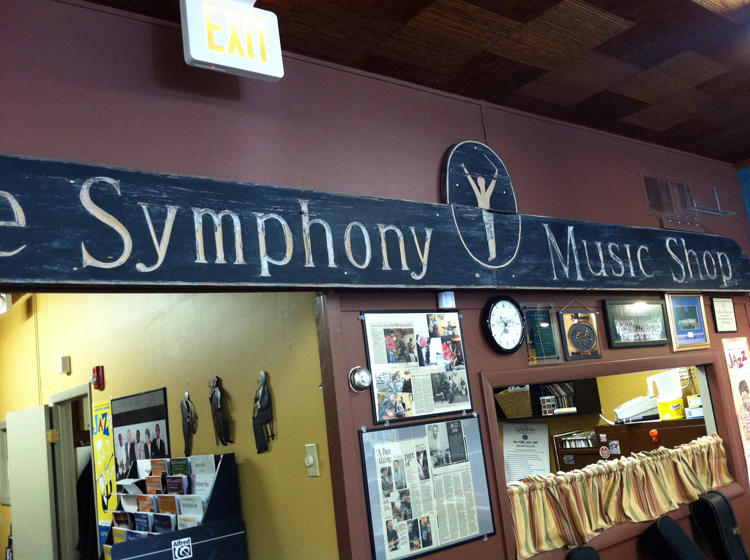 The Symphony Music Shop is located in beautiful North Dartmouth, Massachusetts, with easy on and off access from Routes 195 and 140.